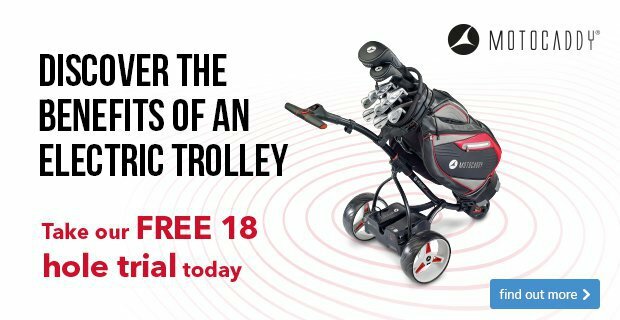 An electric trolley used to be a convenient way to transport your clubs around the course without much effort, but today's electric trolleys are full of brilliant technology and features that make using one a must. 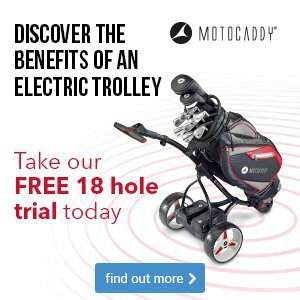 From GPS distances to Downhill Control (DHC), Motocaddy's range of electric trolleys has never been as technologically advanced as right now. 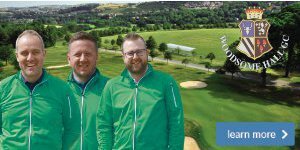 So why not take one of our courtesy trolleys out for a FREE 18-hole trial next time that you play and see for yourself? One 18 hole trial per customer. Trial available subject to availability. Trial offer is available from 3rd - 30th September 2018. Professional reserves the right to end the trial offer at any time without prior notice.